Looking for a new tabata workout to spice up your fitness regimen? Well, look no further. Carla Cain Walther from wewomen.com has put together a list of 10 great Tabat style wokout videos that you can do anywhere. All of these 4 minute calorie blasting, high intensity workouts require almost no equipment, with the exception of some light dumbbells to amp up the burn. As you go through the videos you will notice that in many of them there are 2 people, one working out and one doing one timing. The good news is, with a Gymboss Interval Timer, you don't need an extra person there. You can do all these tabata workouts at home by yourself, using your Gymboss Interval Timer to easily time the whole workout. 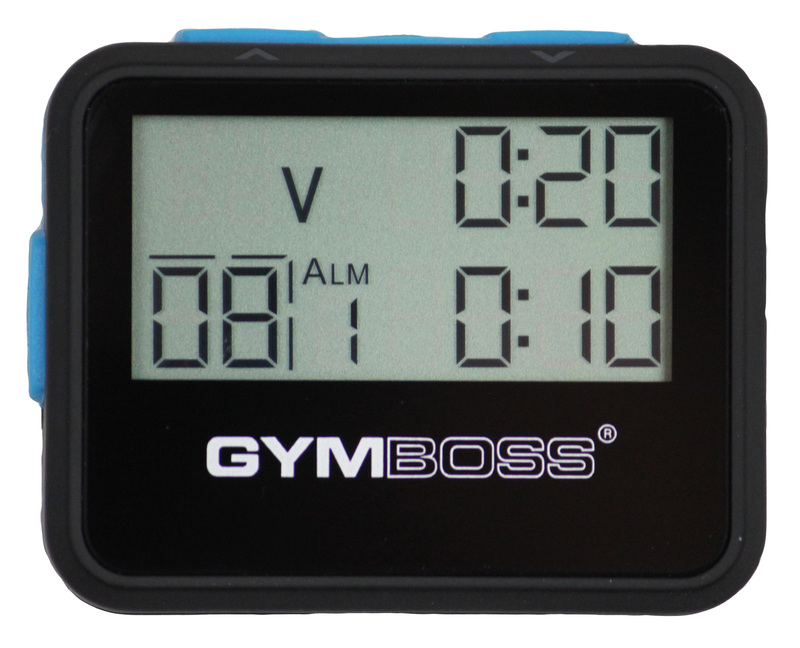 You can use either the Classic Gymboss, or a miniMAX Gymboss, as both make an excellent tabata timer. In fact, once you use a Gymboss to time a tabata workout one time, you will wonder how you ever did a tabata workout without one! Ready to get started? Follow this link to wewomen.com to check out all the vidoes and get your burn on!